Well it’s Monday so you know what time it is. Time to go to work. You know what would make your work day just a little bit better? Not having to deal with your boss. How can you distract your boss you ask? Well simple. Send them a link to the podcast, because Infendo Radio is on now! 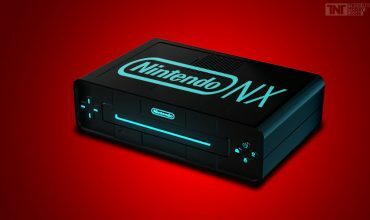 This week we talk NX as we speculate our lives away as we discuss yet another ‘leak’. We transition into Pokémon GO update talk before we talk new games play the new and improved Nintentunes Game. Written by: Eugene Allen on October 17, 2016.